President Muhammadu Buhari today accused politicians of blackmailing him over the killings of Nigerians by herdsmen all over the country. Recall that over 54 innocent villagers were last week massacred by bloodthirsty herdsmen in Plateau state. Nigerians have been condemning the ruling party and the president for his non-chalant approach in handling the menace. 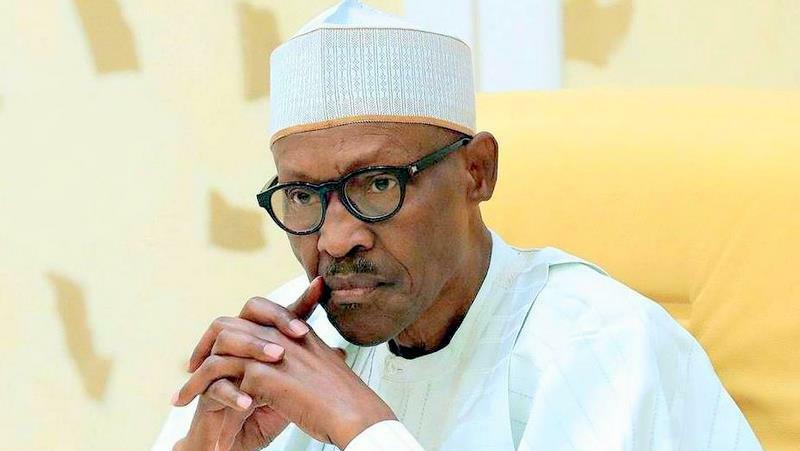 However, while speaking at a mega rally of the All Progressives’ Congress, APC, in Ekiti State on Tuesday, the president said mischievous politicians have been wrongfully accusing him of failing to take action on the crisis because of his Fulani ethnicity, the same as that of the herdsmen held largely responsible for the killings. He said contrary to the allegations, his administration is committed to protecting the lives and properties of Nigerians. He said, “May I again clear the air on the issue of herdsmen and the farmers conflict. Many politicians in their mischievous attitude have been blackmailing me and the APC-led administration purporting that I have not taken any action on the issue because I am a Fulani man. “The ill-achieved blackmail, like I said recently, the protection of lives and properties of Nigerians is my responsibility.